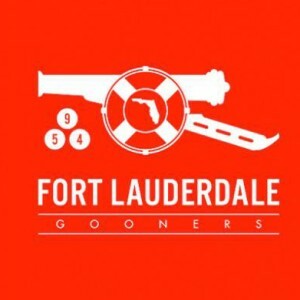 I am a season ticket holder at Arsenal but am going on a cruise in November from Fort Lauderdale, which means I am there for the sp*rs game on the Sunday. As it’s a 12.30 kick off over here I am guessing that it is 7.30 over there. Please can you let me know where the best place to watch the match is? I am staying at the airport holiday Inn but can take a cab to wherever is showing the game. Cheers guys and hopefully, I will get to meet a few of you. Im having the same problem, nothing seems to be open, did you find any solution?